The Group Combined Board meet at least five times per year to consider all aspects of strategy, performance and compliance for the Group as a whole. It is made up of nine members, including Radian’s Chief Executive and Director of Finance & IT. 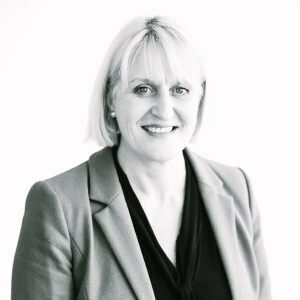 Carol is an experienced Organisation Development professional operating for 30 years on the retail, financial services and service sectors. Over the last 12 years, she has developed a portfolio of non-executive director roles within the housing, health and voluntary sectors. Previous roles have included Chair of Hampshire Partnership NHS Foundation Trust (FT), Deputy Chair at The Hillingdon Hospitals NHS, Independent Chair of Hampshire’s Safeguarding Adults Board, as well as being an associate to several management consultancies providing Board level effectiveness, governance and development reviews. Carol is currently the Chair of Wiltshire Health and Care LLP, Chair of Basingstoke Voluntary Action and a serving magistrate in North Hampshire. Gary joined as Chief Executive of Radian in October 2018. 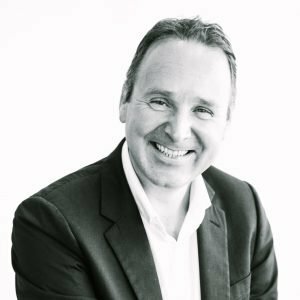 Gary has worked in the housing industry for over 22 years; formally CEO of the ALMO Homes in Sedgemoor, he has also held senior executive positions within regional and national housing organisations. For the last seven years Gary has been Chief Executive of Yarlington Housing Group. 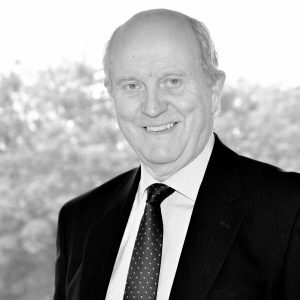 Gary is Vice-Chair of the NHF SW and former non-executive Board Member at Clanmil Housing Association where he started his career in the housing sector. 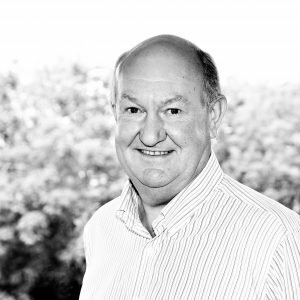 Richard was recently the CEO of Rangeford Retirement Developments and Rangeford Care, a developer and operator of Retirement Villages and a Domiciliary Care provider into the various locations. Prior to that he was Managing Director with McCarthy & Stone, where he worked to develop purpose-built accommodation for the over 60s. He has also been a Director with St Andrews Healthcare and Aldi Stores Limited. His earlier roles within Aldi, which included being Property Director, helped to develop his extensive knowledge and experience across a number of business sectors. 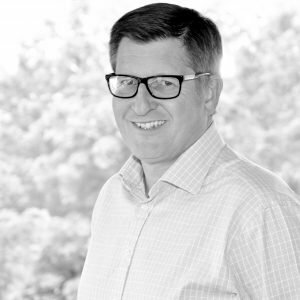 Richard currently runs a property consultancy, utilising his development and construction experience from both the commercial and residential sectors. Jayne is a Fellow member of the RICS with a degree in Quantity Surveying. 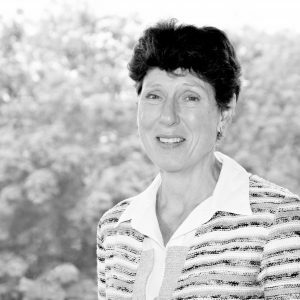 She has over 35 years’ experience in the construction industry working with clients in both the public and private sectors, most recently as a Director of Aecom (formerly Davis Langdon). 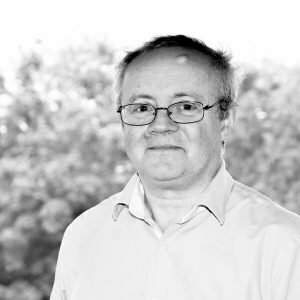 Simon is a qualified Chartered Accountant with over 30 years’ experience in the financial sector specialising in audit, transaction support and risk management.  He currently has a small portfolio of non-executive roles, including University Hospital Southampton NHS Foundation Trust and Octavia Housing. 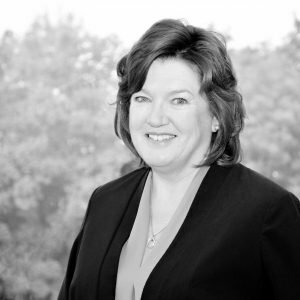 Mandy is a Chartered HR professional with over 25 years’ international and multi-sector experience. She has undertaken a number of senior and executive roles globally, and operates a management consulting business. Mandy is a non-executive director at GreenSquare Group and at IPSE (the Association of Independent Professionals and the Self Employed). Mandy was the formerly the Chairman of Wiltshire Air Ambulance. Martin is a professional economist, with 20 years experience as a senior civil servant including as Senior Advisor to the Prime Minister on environment, housing and planning and as commercial and estates director for a government department. Previously Vice Chair of Wandle Housing Association, he served a further five years as a board member and as Chair of Development. He is currently Chair of Finance and Treasury at BPHA and Chair of the government’s Southern Regional Flood and Coastal Defence Committee. Ashley has enjoyed a successful career in banking and commerce, holding a number of roles including Finance Director at Schroders and the Continental Bank of Chicago. Over the last 15 years he has built up a portfolio of non-executive roles, including Chairman roles at mhs homes and East Thames Group. He is currently Deputy Chairman and Chair of the Audit Committee of Dartford Gravesham and Swanley CCG, as well as Chairman of Medway Communities Estates Limited. Anne started her career at Aon in 1992 and worked for various organisation, qualifying as a Chartered Accountant in 2000 (ACCA). Anne joined De La Rue in 2006 where she held a number of roles, culminating in being appointed Divisional Finance Director for Supply Chain and Currency. 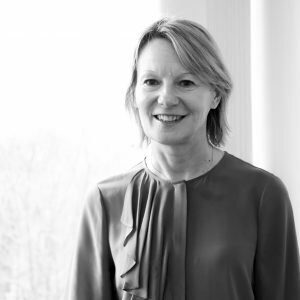 Anne joined Radian Group in August 2012 as Deputy Finance Director, becoming Finance Director (designate) in July 2016 and formally taking over from Andrew Newberry as Finance Director in April 2017. In her role as Deputy Finance Director, Anne has headed up the Finance and Treasury departments, qualifying as a Corporate Treasurer (MACT) during this time. Jane is a senior leader who has successfully managed large development programmes in the affordable and market housing sectors. She has extensive professional expertise gained within the area of property development, social housing and regeneration. Jane has held roles with a number of social housing groups, including Curo Group. 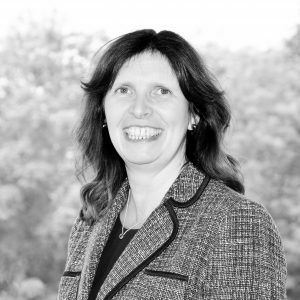 Currently, Jane is a consultant, providing a range of services to clients in the public and private sector, this includes advice on policy and governance and joint ventures. Jane is a chartered surveyor and member of the Institute of Housing. She joined Radian Group as a non-executive Board Member in February 2019. Residents are involved in the running of Radian in many ways. We have a Resident Panel to ensure that residents (our customers) are at the heart of everything we do. The Panel’s primary purpose is to help improve services for all residents, with a focus on local services, but they also provide an important voice on many other aspects of local housing and community priorities. We also have a Scrutiny Group which consists of residents and independent members who have the responsibility of scrutinising the way Radian’s services are delivered.  Looking at performance information and data, they make recommendations to improve services which Radian’s Executive team and Board then consider.  For information on selection of Board and Committee members in Radian Group, please visit our Selection and Appointment page. For a chart showing the composition and membership of all Radian’s boards and committees, including the remuneration of both board and independent committee members, download the document below.